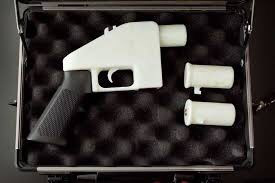 A federal judge had good reason to temporarily bar a gun-rights activist this week from distributing software to produce working plastic firearms from 3D printers, but it was the wrong result. While gun-control advocates are legitimately concerned about the threat posed by this technology, defenders of the First Amendment should be wary of where the court battle may go. The issue centers on Cody Wilson of the nonprofit Defense Distributed gun research group. Often described as a pro-gun anarchist, Wilson developed the plans and computer code needed to enable a 3D printer to create a mostly plastic firearm, and then offered the software over the internet in 2013. The State Department intervened and ordered him to stop making the software available, arguing that Wilson was violating arms-export controls because the files could be downloaded overseas. Wilson complied but also sued. The government settled with him in June, lifting the prohibition on his software and saying it would begin the process of changing how certain firearms were treated for export control. Eight state attorneys general and Washington, D.C., then sued the government, arguing that it had not followed proper procedure in changing what firearms fell under the export controls. Judge Robert S. Lasnik ruled Tuesday that the states were likely to prevail and issued a temporary injunction barring Wilson from making his files available. The judge was right to hold the Trump administration accountable for not following legal requirements in making regulatory changes, a failure that has been repeated across multiple federal agencies in the Trump administration’s deregulatory rush. But the ultimate effort to keep Wilson from sharing his software moves the nation in a dangerous direction. Wilson is not making or selling — or even giving away — firearms. He is sharing information, and courts have held that software is expressive speech and thus cannot be stifled by the government. While some might argue that this particular program is not expressive but purely functional in nature, and thus not protected by the First Amendment, Wilson’s oft-stated intent in making the information available is to press the limits of gun control. That’s a quintessentially political statement, which is the sort of speech the courts have rightly taken pains to protect. To be clear, we don’t like this use of 3D printing technology. Nor do we like the thought of these printers becoming an unregulated source of unregistered guns. But we also jealously guard the First Amendment, and as long as the courts treat software as speech, the government should not be able to curtail its spread. 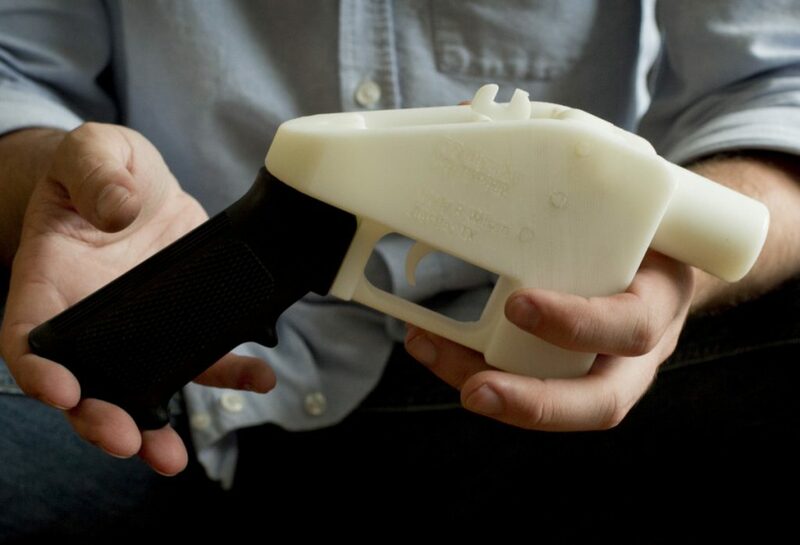 And while 3D printing democratizes the ability to make a low-grade firearm — anyone with enough money for a 3D printer could create a gun — this development isn’t likely to add much to the nation’s private arsenal of, by some estimates, at least 300 million firearms. In fact, right now an individual can buy a legal firearm from another individual without a background check, which is a much faster and cheaper way of getting a much more reliable firearm than investing in a 3D printer and a bunch of plastic. The nation needs more and better gun control laws, including mandatory background checks for all firearm transfers and strict restrictions on civilian possession of weapons designed for war. But we cannot sacrifice the right to free speech and the freedom to share ideas and information in the process. A free society endangers that ability by letting the government be the arbiter.